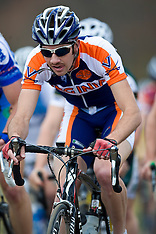 Photographs from the 2009 Jefferson Cup - 12:30PM races - Charlottesville, VA, March 29, 2009. Photos from the 2009 Jefferson Cup - 9AM races - Charlottesville, VA, March 29, 2009. 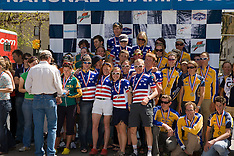 Photographs from the 2008 USA Cycling Collegiate National Road Championships hosted by Colorado State University in Fort Collins, CO on May 11, 2008. 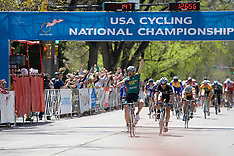 Photographs from the 2008 USA Cycling Collegiate National Championships - Men's Division 2 Criterium, held in Fort Collins, Colorado on May 11, 2008. 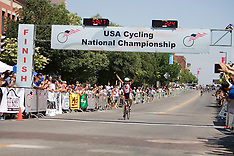 Photographs from the 2008 USA Cycling Collegiate National Championships - Men's Division 1 Criterium, held in Fort Collins, Colorado on May 11, 2008. 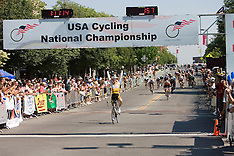 Photographs from the 2008 USA Cycling Collegiate National Championships - Women's Division 2 Criterium, held in Fort Collins, Colorado on May 11, 2008. 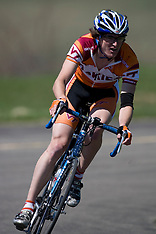 Photographs from the 2008 USA Cycling Collegiate National Championships - Women's Division 1 Criterium, held in Fort Collins, Colorado on May 11, 2008. 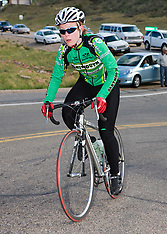 Photographs from the 2008 USA Cycling Collegiate National Championships - Men's Division 2 Road Race, held near Fort Collins, Colorado on May 10, 2008. 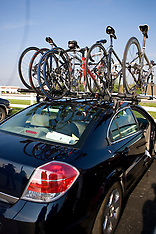 Photographs from the 2008 USA Cycling Collegiate National Championships - Men's Division 1 Road Race, held near Fort Collins, Colorado on May 10, 2008. 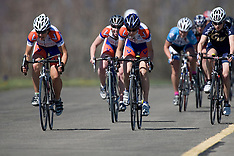 Photographs from the 2008 USA Cycling Collegiate National Championships - Women's Division 2 Road Race, held near Fort Collins, Colorado on May 10, 2008. 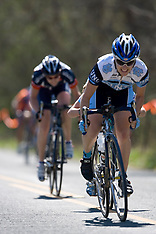 Photographs from the 2008 USA Cycling Collegiate National Championships - Women's Division 1 Road Race, held near Fort Collins, Colorado on May 10, 2008. Photographs from the 2008 USA Cycling Collegiate National Championships - Men's Division 2 Team Time Trial, held near Wellington, Colorado on May 9, 2008. Photographs from the 2008 USA Cycling Collegiate National Championships - Men's Division 1 Team Time Trial, held near Wellington, Colorado on May 9, 2008. 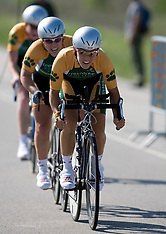 Photographs from the 2008 USA Cycling Collegiate National Championships - Women's Division 2 Team Time Trial, held near Wellington, Colorado on May 9, 2008. Photographs from the 2008 USA Cycling Collegiate National Championships - Women's Division 1 Team Time Trial, held near Wellington, Colorado on May 9, 2008. Photographs of the Men's Collegiate B 3:30PM 2008 Jefferson Cup Race in Albemarle County, near Charlottesville, Virginia, on March 30, 2008. Photographs of the Men's Collegiate C 3:30PM 2008 Jefferson Cup Race in Albemarle County, near Charlottesville, Virginia, on March 30, 2008. Photographs of the Men's Cat 4 3:30PM 2008 Jefferson Cup Race in Albemarle County, near Charlottesville, Virginia, on March 30, 2008. Photographs of the Junior 15-18 / Collegiate D 1PM 2008 Jefferson Cup Race in Albemarle County, near Charlottesville, Virginia, on March 30, 2008. Photographs of the Women's 1,2,3 / Collegiate Wm A 1PM 2008 Jefferson Cup Race in Albemarle County, near Charlottesville, Virginia, on March 30, 2008. Photographs of the Women's 4 / Collegiate Wm B 1PM 2008 Jefferson Cup Race in Albemarle County, near Charlottesville, Virginia, on March 30, 2008. 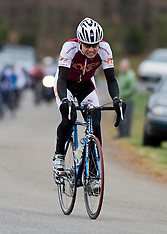 Photographs of the Men's 40+ 9AM 2008 Jefferson Cup Race in Albemarle County, near Charlottesville, Virginia, on March 30, 2008. Photographs of the Men's Collegiate A 9AM 2008 Jefferson Cup Race in Albemarle County, near Charlottesville, Virginia, on March 30, 2008. 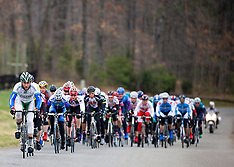 Photographs of the Men's Pro Cat 1/2/3 9AM 2008 Jefferson Cup Race in Albemarle County, near Charlottesville, Virginia, on March 30, 2008. Photographs from the 2008 James Madison University Cycling Club's hill climb time trial up to Reddish Knob in the George Washington National Forest, Virginia, held on March 29, 2008. The 2007 Blue Ridge Extreme started and finished in Afton, VA on August 26, 2007. 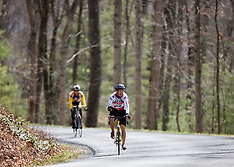 Cyclists raced in one of three distances - a half metric century (50km), a metric century (100km), or a century (100mi) across roads along the Blue Ridge Parkway and the Shenandoah Valley. 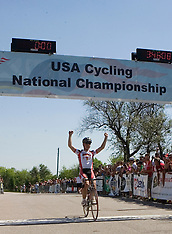 The 2007 USA Cycling Collegiate National Championship Road Race was held in Lake Perry, Kansas on May 12, 2007. 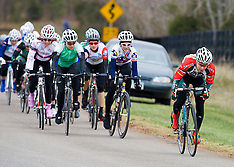 Images in this gallery are from the Women's Division I race. 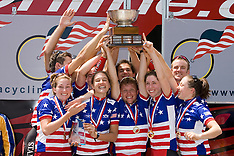 The USA Cycling Collegiate National Road Championships Team Time Trial was held in Lawrence, Kansas on May 11, 2007. 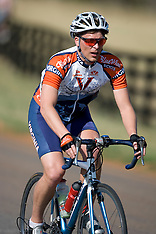 The University of Virginia Cycling Team traveled over 1,000 miles from Charlottesville, VA to Lawrence, KS on May 9th and 10th, 2007 to compete in the 2007 USA Cycling Collegiate National Championships. 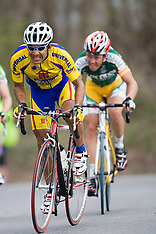 The 7th and final stage of the Tour of Virginia started and finished in Charlottesville, VA on April 29, 2007. 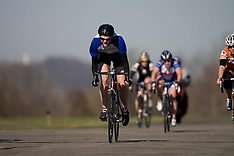 The approximately 100 mile road race stretched through Albemarle and Buckingham Counties and went through the University of Virginia as well as past Thomas Jefferson's Monticello. 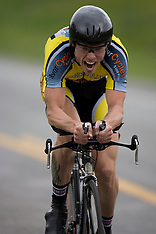 Stage 4 of the Tour of Virginia stretched 103 miles from Douthat State Park to Waynesboro, VA on April 26, 2007. 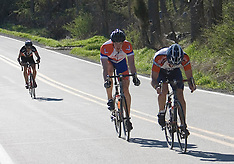 The stage featured two category 1 climbs - the first up Montebello and the second to the top of Reeds Gap and the Blue Ridge Parkway. 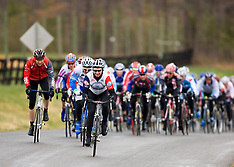 Stage 3 of The Tour of Virginia was a 110 mile road race from Bedford, VA to Covington, VA and was held on April 25, 2007. 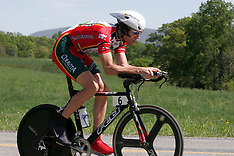 Stage 1 of the Tour of Virginia was an individual time trial held near Natural Bridge, VA on April 24, 2007. 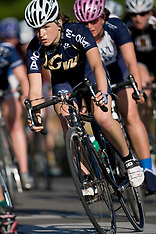 The West Virginia University cycling team hosted the 2007 ACCC conference championships - the team time trial was held south of Waynesburg, PA on April 21, 2007. West Virginia University hosted the 2007 ACCC conference championships -- the road race was held in Garrett County, MD near the Wisp Ski Resort on April 22, 2007. West Virginia University hosted the 2007 ACCC conference championships -- the criterium was held at Waynesburg Airport in Waynesburg, PA on April 21, 2007. This album includes photographs from the Men's A race. West Virginia University hosted the 2007 ACCC conference championships -- the criterium was held at Waynesburg Airport in Waynesburg, PA on April 21, 2007. 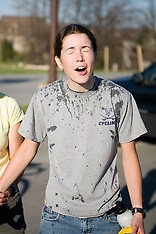 This album includes photographs from the Women's A race. West Virginia University hosted the 2007 ACCC conference championships -- the criterium was held at Waynesburg Airport in Waynesburg, PA on April 21, 2007. 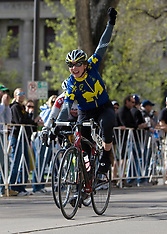 This album includes photographs from the Men's B race. West Virginia University hosted the 2007 ACCC conference championships -- the criterium was held at Waynesburg Airport in Waynesburg, PA on April 21, 2007. 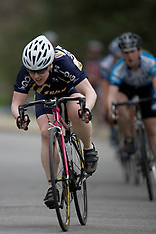 This album includes photographs from the Women's B race. West Virginia University hosted the 2007 ACCC conference championships -- the criterium was held at Waynesburg Airport in Waynesburg, PA on April 21, 2007. 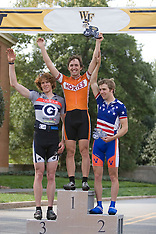 This album includes photographs from the Men's C race. The University of Virginia Cycling Team held a team portrait session at Reeds Gap on the Blue Ridge Parkway near Wintergreen, VA on April 9, 2007. All images are model released. 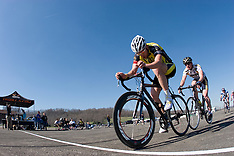 The Wake Forest University Cycling Team hosted a three race weekend including an on campus criterium on March 31, 2007 in Winston-Salem, NC. 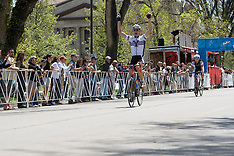 Images in the gallery are from the Men's A race. 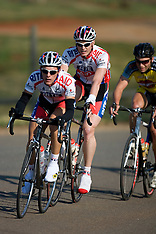 The Wake Forest University Cycling Team hosted a three race weekend including an on campus criterium on March 31, 2007 in Winston-Salem, NC. 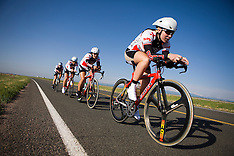 Images in the gallery are from the Women's A race. 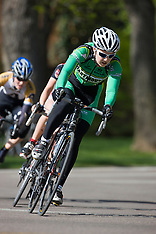 The Wake Forest University Cycling Team hosted a three race weekend including an on campus criterium on March 31, 2007 in Winston-Salem, NC. 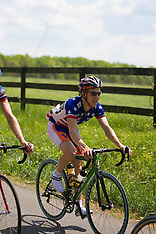 Images in the gallery are from the Men's B race. 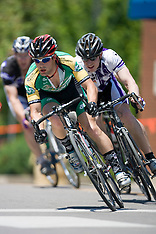 The Wake Forest University Cycling Team hosted a three race weekend including an on campus criterium on March 31, 2007 in Winston-Salem, NC. 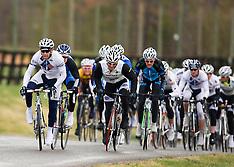 Images in the gallery are from the Men's C race. 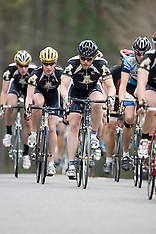 The Wake Forest University Cycling Team hosted a three race weekend including an on campus criterium on March 31, 2007 in Winston-Salem, NC. 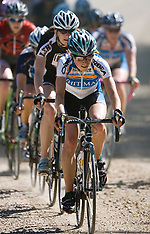 Images in the gallery are from the Women's B race. 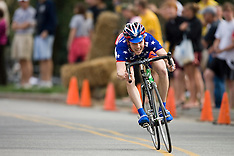 The Wake Forest University Cycling Team hosted a three race weekend including an on campus criterium on March 31, 2007 in Winston-Salem, NC. Images in the gallery are from the Men's D race. 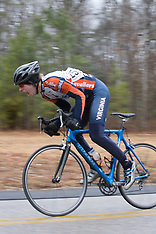 The Wake Forest University Cycling team hosted a 3 race weekend including a 4.7km indiviudal time trial prologue on March 31, 2007 in Winston-Salem, NC. 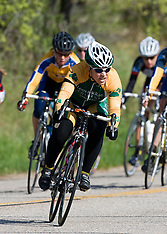 Images in this gallery include some Women's A and all Men's A fields. The 2007 Jefferson Cup Cycling Races were held in Southern Albemarle County near Charlottesville, VA by the Monticello Velo Club and the University of Virginia Cycling Team on March 25, 2007. 3PM Races included Men's Cat 4, Men's Colleigate B, and Men's Colleigate C.
The 2007 Jefferson Cup Cycling Races were held in Southern Albemarle County near Charlottesville, VA by the Monticello Velo Club and the University of Virginia Cycling Team on March 25, 2007. 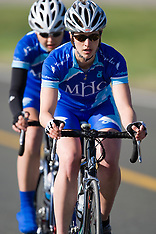 12:15PM Races included Women's 1/2/3/4 Collegiate A, Juniors Cat5 Collegiate D, and Women's 4 Collegiate B. 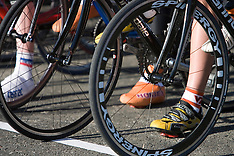 The Atlantic Coast Cycling Conference opened its weekend of racing at William and Mary. 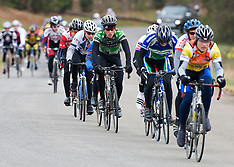 Images are from the road race held on February 25, 2007 near Williamsburg, VA.